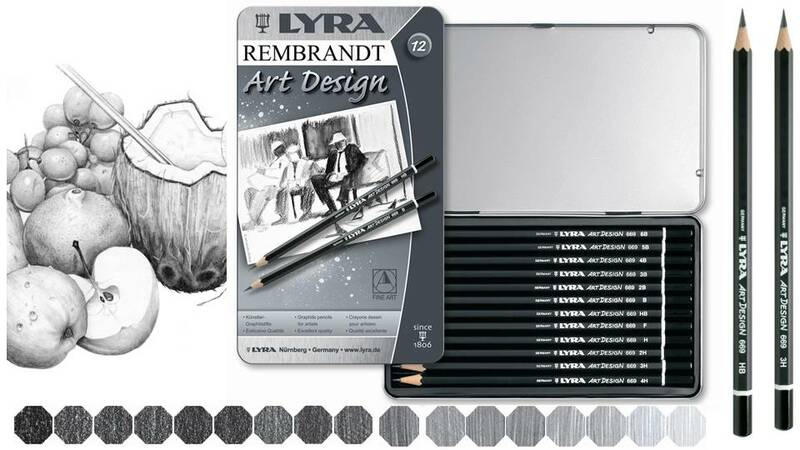 If you love shading, the hexagonal Lyra Art Design pencil is for you: the perfect way to get to the heart of your drawing and unleash unexpected creativity. It will create light-and-shade effects for illustrations and drawings with a vintage look. 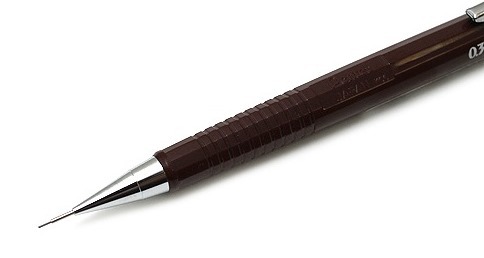 Art Design pencils are encased in pure cedar wood with an ultra-fine, extra-resistant graphite lead. These solid graphite crayons are perfect for sketching, layout work and shading large areas. The hexagon shaped crayons measure 12cm long and 12mm in diameter, and have a removable paper wrapping. Also available are water-soluble graphite crayons. The water-soluble variety may be used with a brush and water for monochromatic watercolor effects and are non-staining and erasable when dry. Pentel Mechanical Draughting pencils are perfect for draughting, template work and general purpose writing.